An art director makes new visual connections with archived works. 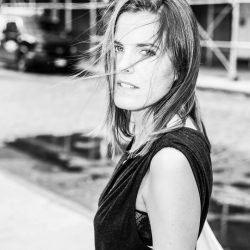 Splitting her time between Paris and New York, art director Laurie Hernandez splices together images she’s found over the years working in agencies, to create new visual connections. Her latest project is titled Each Other, with the idea that we as artists always reference what has been created to make something new. (Hello, #moodboard.) As you scroll the gallery up top, you’ll see how two images from different times, places and from the hands of varied artists converge into one image with a new narrative. 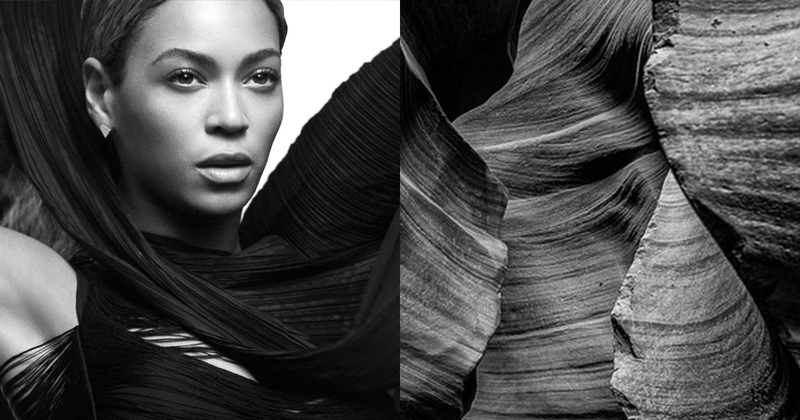 The collar of Beyonce’s Balenciaga gown effortlessly becomes the rippled edges of a sand dune. With black and white and color, Laurie gets at the root of who she suspects is inspired by what. 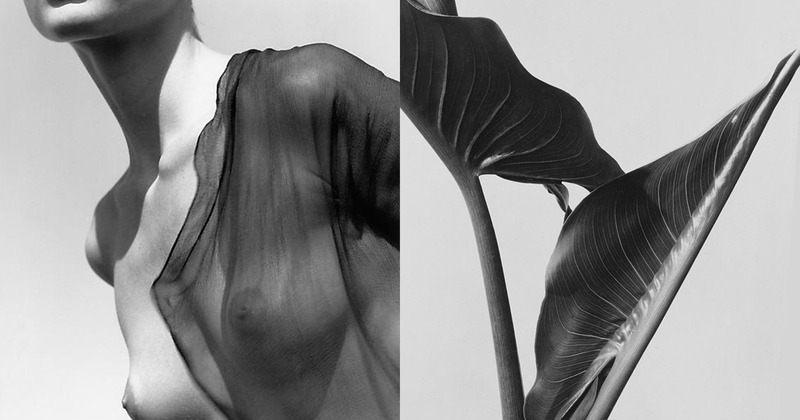 As Issey Miyake Pleats look astoundingly similar to Irving Penn’s poppies, a new dialogue via diptych emerges. Tell us how you got started on Each Other. What’s the idea behind it and how did you come up with the name? I started Each Other recently while I was doing a tremendous image research for a special project I am working on about commercial and fashion trends. I instinctively started to organize them by their similarities. With a passion for art and commercial photography, I am constantly inspired. The idea behind Each Other was to draw the influence of nature from art. Each Other is a combination of instinctive spontaneity of images with colors and shape similarities. Presenting my own vision of forms, tones and patterns, it becomes my own poetic world, a playground where content is transcended, mixing references of the highest caliber photographer’s images. I have developed a very personal approach in my compositions, with almost a manic precision. Life is about resonance, every person you meet or event you go through has an echo with something you have lived or someone you have met already. You create your own boundaries. I think the most interesting in art is the collaborative and influence aspect of it, that’s why it’s called ‘Each Other’. 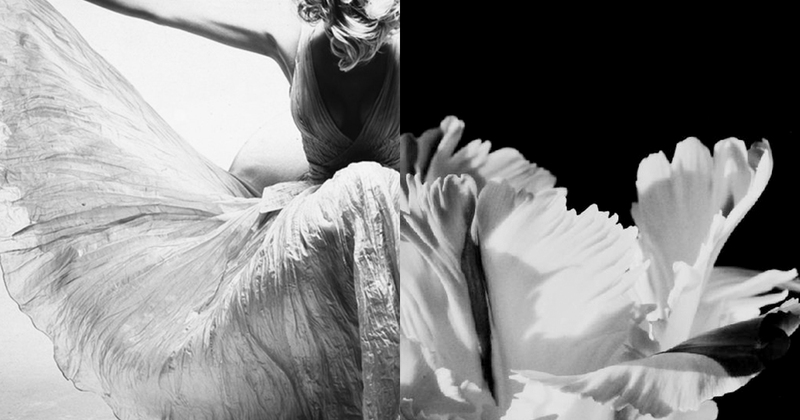 In seeing these amazing image archives, when did you start to notice that images could be paired together? Do you remember your first pairing you made? What were those images? 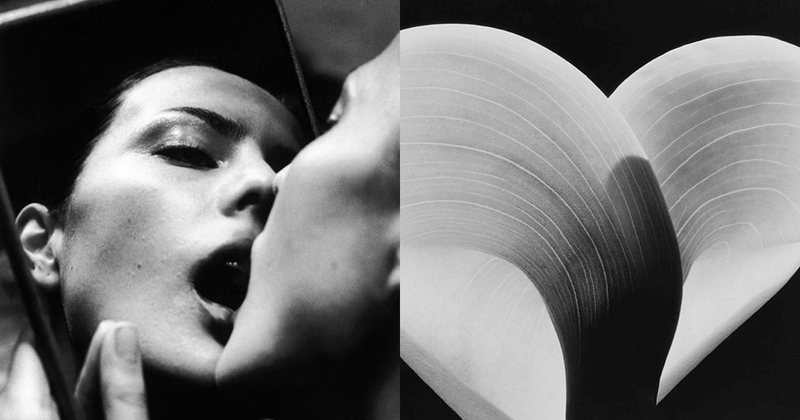 I started noticing those relations between images during my time working at Visionaire. For several special projects, I was tasked to go through their imagery archive including their 65 limited edition format albums with more than 35,000 images and more than 1,000 contributors. I realized at that time the connections and similarities between them, the inspiration from an artist to another, sometimes at different periods. My only constraint is to not edit the original image, trying to keep it as the photographer has captured it. (Obviously I have to crop to make the match happen.) Yes! I remember for long time I had a folder on my desktop called “Similar images”. One day I saw the pairs, it was the revelation. 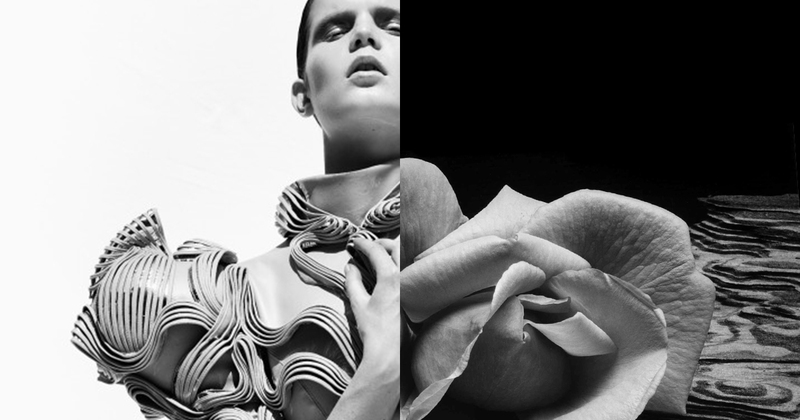 One image was a photography still life of Irving Penn poppy flower and the other an Issey Miyake dress. Do you prefer black and white or to work with color images? Why? I tried both but I think black and white help to the legibility. What do you hope to teach others or to make from this project? a website, a book perhaps? I wish people to escape for a minute in a poetic world and let their imagination travel. 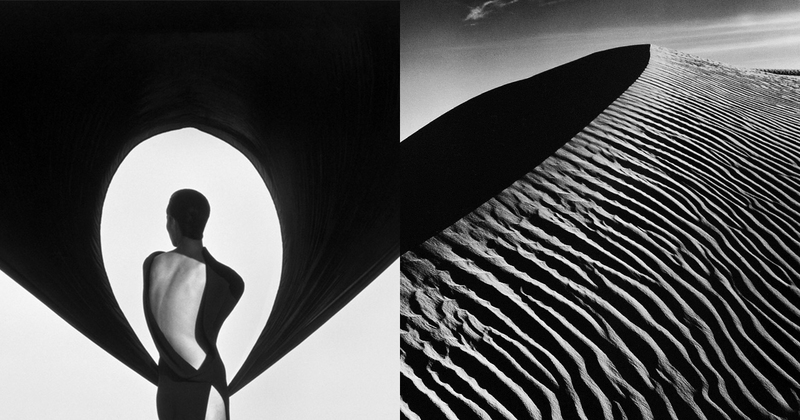 Herb Ritts, definitely. I am attracted by the clean lines and strong forms of his pictures. I can read and feel them instantaneously. Also I think he has had a large influence on the new generation of artists and photographers who are coming up. 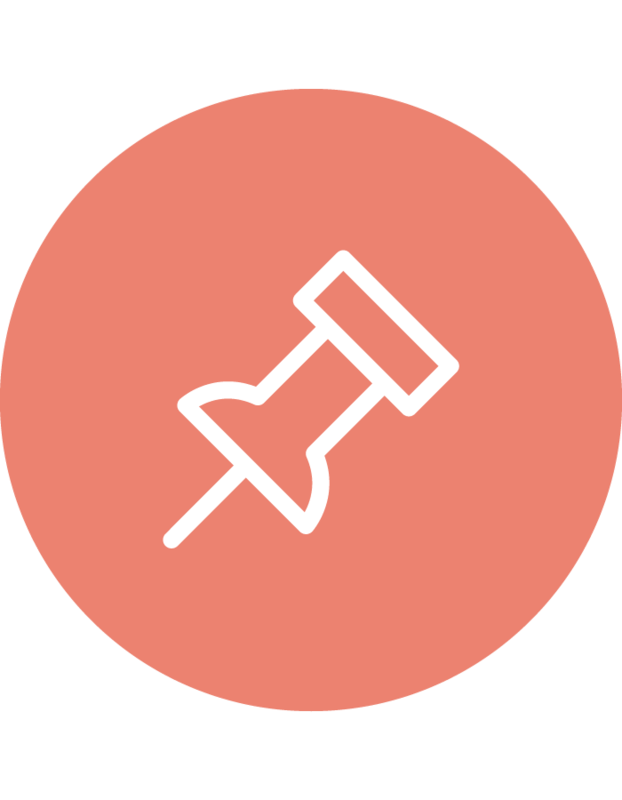 Tell us about some of your favorite work experiences, being an art director thus far. I’ve had the chance to work a couple of times on advertising campaigns or on the edition of books and I really enjoyed putting images together to create a strong and relevant concept. I believe that every project has a story to tell to create an emotional connection with the viewer. Also working with references and collaborating is essential for the success of a project. What is the best part about being an ADC Member? You meet interesting people and get invited to cool places. 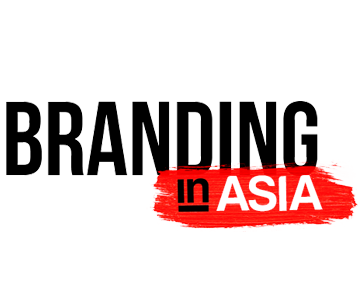 Oh, and you can start an amazing collaboration with the like-minded creatives you meet! 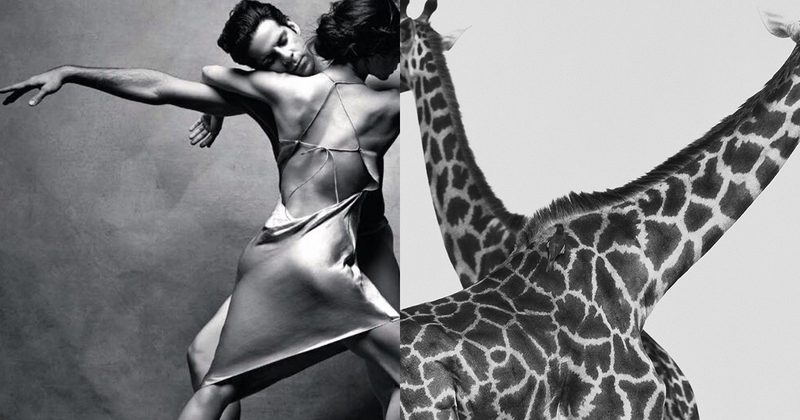 2 – Herb Ritts, two giraffes crossed Africa, 1993. 7- Adrianna Giotta por Helmut Newton, 2001.